Interstate Pneumatics BTN1 0.0425" x 7/8" Needle Tip. Needle Blow Gun Tips - Needle tips allow user to get into and blow out tight cavities, crevices and dies too narrow for other tips to reach. 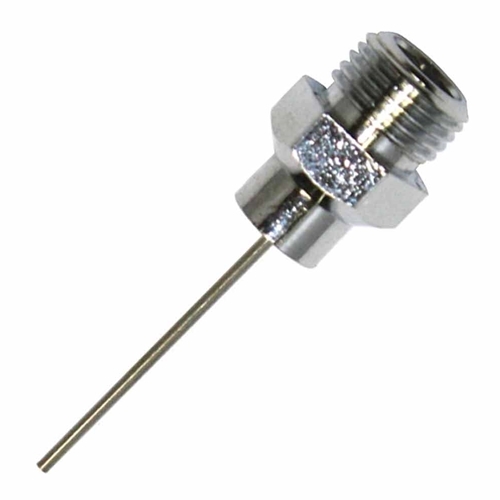 Stainless steel needles with nickel plated brass base. 1/8" MPT will fit most blow guns. 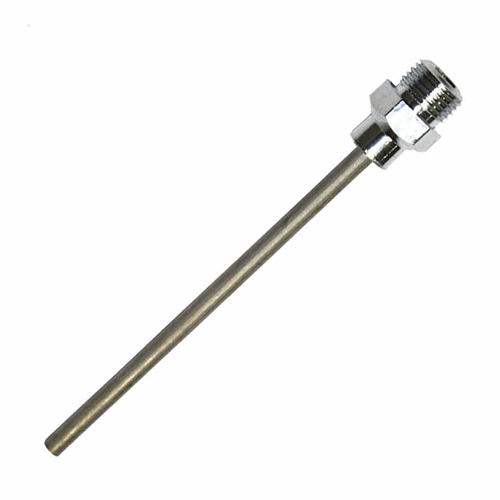 Interstate Pneumatics BTN2 0.05" x 1-1/8" Needle Tip.Needle Blow Gun Tips - Needle tips allow user to get into and blow out tight cavities, crevices and dies too narrow for other tips to reach. 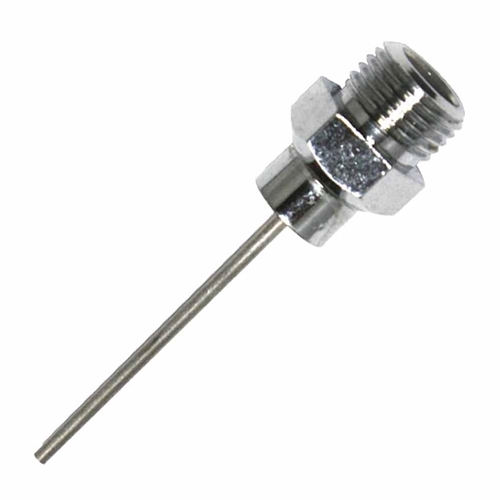 Stainless steel needles with nickel plated brass base. 1/8" MPT will fit most blow guns. Interstate Pneumatics BTN3 0.065" x 1-3/4" Needle Tip. Needle Blow Gun Tips - Needle tips allow user to get into and blow out tight cavities, crevices and dies too narrow for other tips to reach. Stainless steel needles with nickel plated brass base. 1/8" MPT will fit most blow guns. 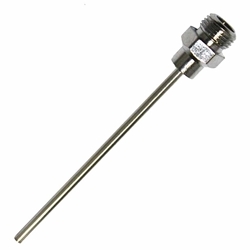 Interstate Pneumatics BTN4 0.095" x 2-1/2" Needle Tip. Needle Blow Gun Tips - Needle tips allow user to get into and blow out tight cavities, crevices and dies too narrow for other tips to reach. Stainless steel needles with nickel plated brass base. 1/8" MPT will fit most blow guns. Interstate Pneumatics BTN5 0.134" x 2-3/4" Needle Tip. Needle Blow Gun Tips - Needle tips allow user to get into and blow out tight cavities, crevices and dies too narrow for other tips to reach. Stainless steel needles with nickel plated brass base. 1/8" MPT will fit most blow guns. Interstate Pneumatics BTN5A Needle Tip 5 pack (BTN1 thru BTN5). Needle Blow Gun Tips - Needle tips allow user to get into and blow out tight cavities, crevices and dies too narrow for other tips to reach. 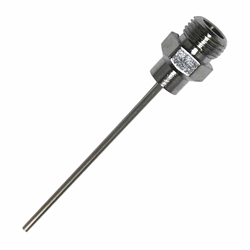 Stainless steel needles with nickel plated brass base. 1/8" MPT will fit most blow guns.